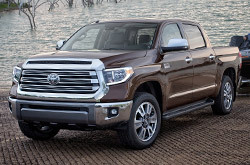 When you're shopping for a new vehicle in the Dallas and Fort Worth Metroplex, the mileage can really add up if you don't do your homework ahead of time! 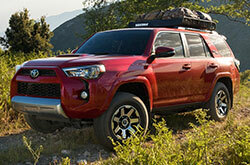 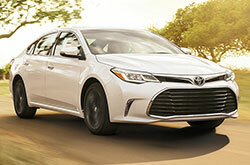 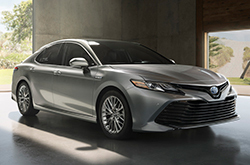 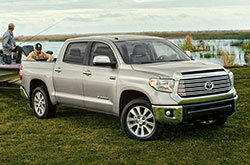 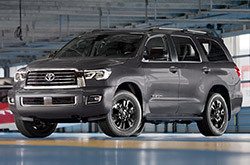 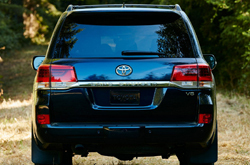 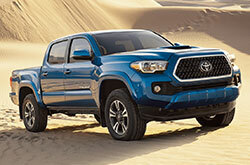 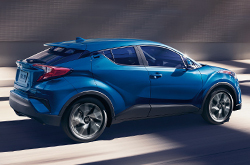 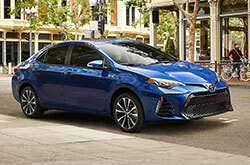 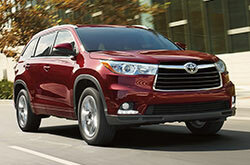 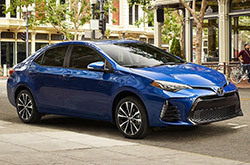 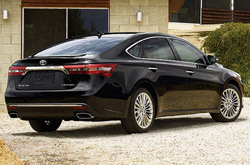 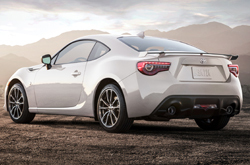 Here at Texas Toyota of Grapevine, located in Grapevine, TX, a suburb of Dallas and Fort Worth, Texas, we've made it easy for you to research Toyota models, read Toyota reviews and compare cars all in one place. 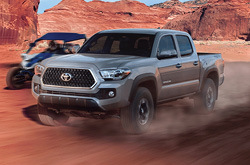 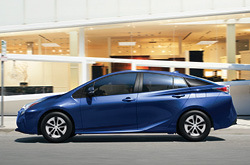 We offer you informative articles covering such aspects as new features, powertrain specs, safety and warranty for the entire Toyota lineup. 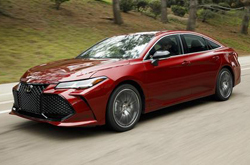 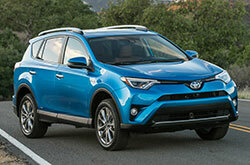 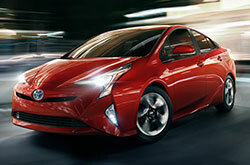 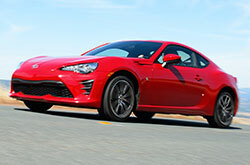 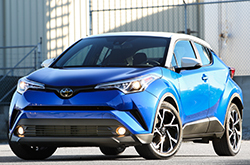 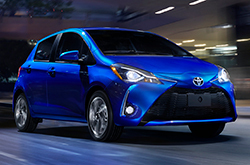 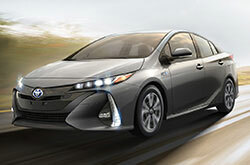 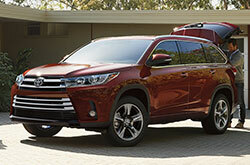 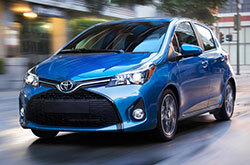 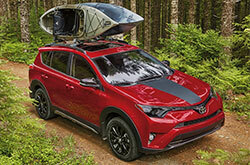 Each model research page includes a convenient video overview of each Toyota car, truck and SUV model, and easy access links to virtual showrooms and Toyota reviews from popular auto industry magazines. 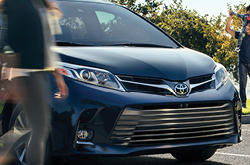 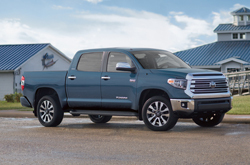 Texas Toyota of Grapevine is excited to offer you an independently operated car comparison tool which gives you a quick comparison of any Toyota model with top competitors' vehicles. 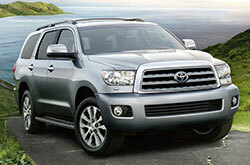 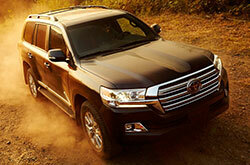 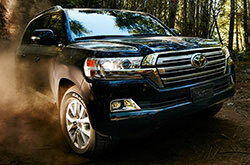 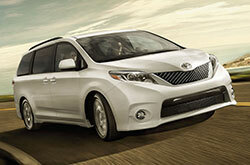 This is an excellent tool for determining which car, truck or SUV offers all the features you desire for the best value. 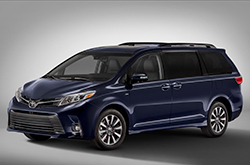 Simply click on the word "Compare" below the model image of your choice and you may choose from an extensive list of top competing vehicles. 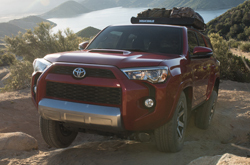 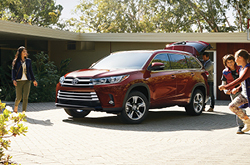 Compare Toyota cars, trucks and SUVs to similar offerings from other automakers and see how Toyota's resale value, safety, reliability and fuel economy stand up to the competition from Ford, Chevy, Honda, Nissan and more! 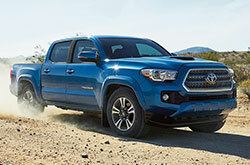 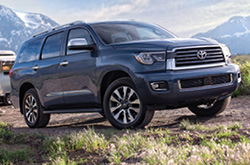 Reading Toyota reviews and research articles is important, but don't forget to look at the huge selection of new Toyota cars, trucks and SUVs right here in our Texas Toyota of Grapevine inventory. 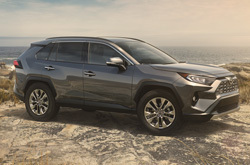 By clicking on the new inventory link in the Quick Links section of each research page, you can browse that model's actual inventory. 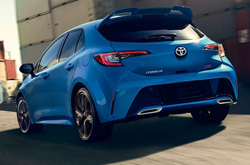 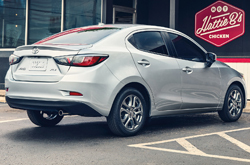 Your car research continues as you click through to the vehicle details which offer up all the features and options included on that particular unit, including pricing and payment information. 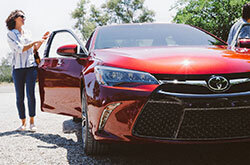 Once you've picked out a few favorites, we'd like to give you the opportunity to see what they're like on our Texas roadways; so please contact us to schedule a test drive session.